Start with your flour and sugars. 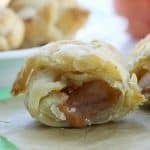 You can make these as sweet as you want them. I only used half a cup but you could definitely use more if you need them sweeter. Secondly, pick a fruit. I try to use what is in season. Third use a good muffin liner. 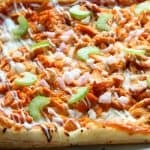 Greaseproof are the best! I use these but I also recommended these parchment paper type of liners. 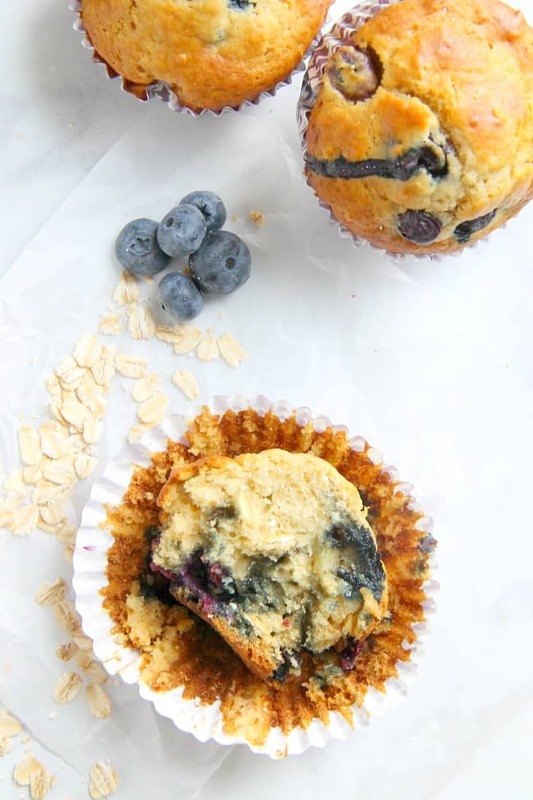 Don’t forget with these Blueberry Oatmeal Muffins you need to mix the wet ingredients into the dry ingredients using a wooden spoon or a soft spatula. Mix just until everything is incorporated. Don’t over mix! 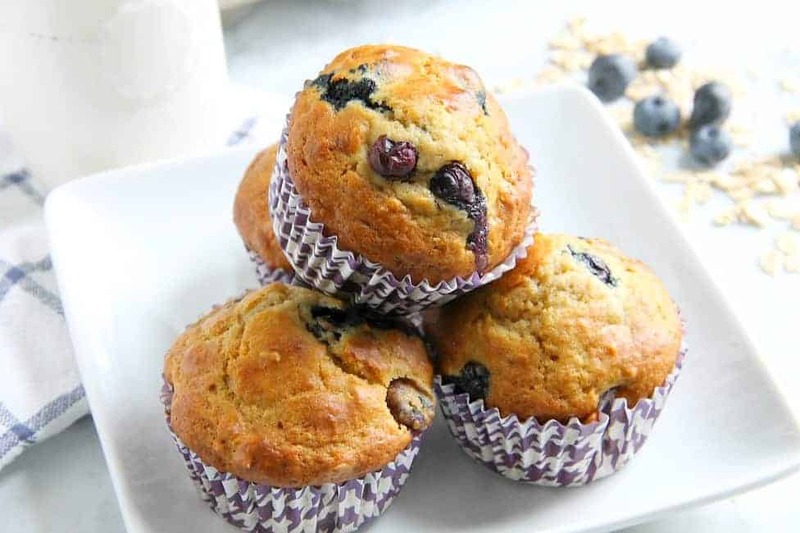 I made these blueberry banana muffins before but didn’t add the oatmeal. Equally delicious! 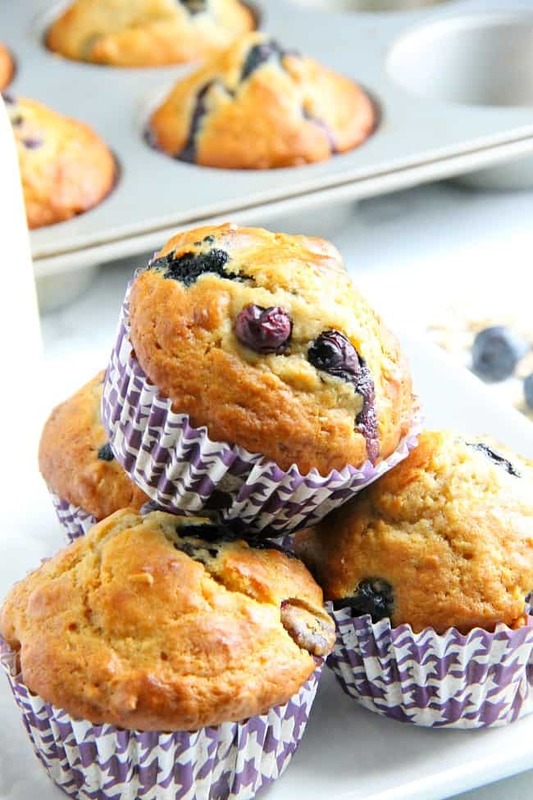 Also try these cranberry pecan muffins which are perfect for fall. Next you may want to try these chocolate zucchini banana muffins! If your garden is bursting with zucchini this is a great way to us them up! If your on Facebook come check out this fun little group I’ve got going on. It’s quiet right now because of summer but I’d love to hear more from you! Instagram is a fun resource I’m using right now. If you make an recipes make sure to tag them #bittersideofsweetrecipes so I can see your creations! 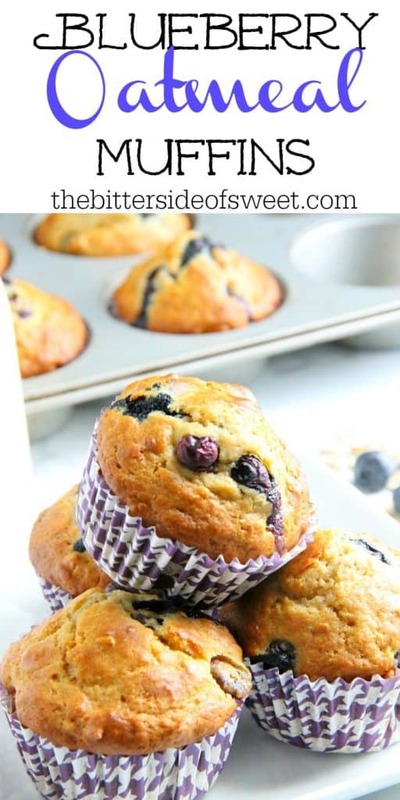 Blueberry Oatmeal Muffins made with fresh or frozen blueberries! 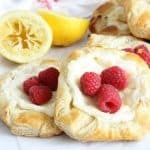 So simple and easy to make! You can have them in just about 20 minutes! 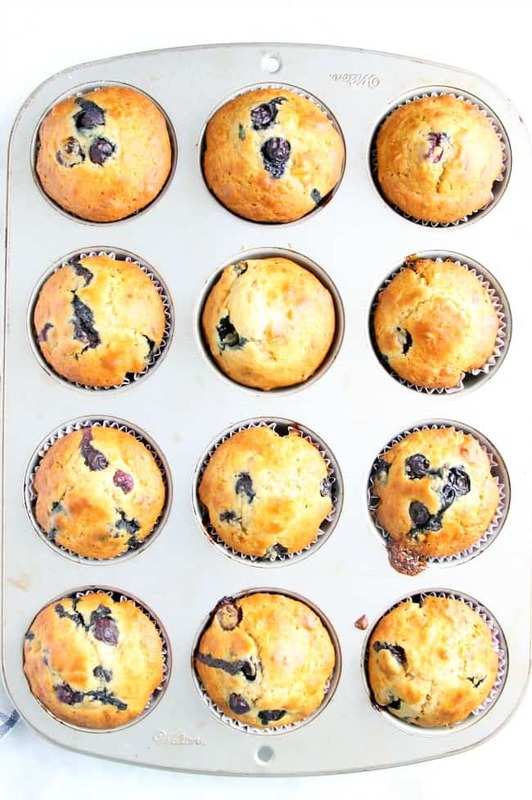 Preheat oven to 400 degrees F. Line muffin pan with liners. Set aside. In medium bowl whisk together flour, oats, baking soda and sugar. Set aside. In a medium size pot, melt butter. Remove from heat. Whisk eggs and milk into melted butter. Pour butter mixture into flour mixture. Stir well. I’d happily eat this for breakfast any day! 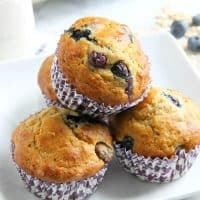 How do i get the recipe for the blueberry muffins? Hi Michele, I’m so sorry! 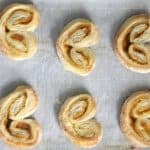 My recipe card messed up yesterday and was showing the wrong recipe! It’s fixed now so you should be able to see it! Thanks! No worries!! I am so happy to make the muffins! !